Welcome to this Crash Course on Accounting. So, why any one should learn Accounting? a) Turnover achieved by the Business. b) Expenses incurred by the Business. Only then you will be able to compare the both and decide whether you are making profit or suffering loss. Above would be possible, only when you maintain the records of all your expenses and incomes and that is called Book Keeping. So, if you have all your records in place, then you will be able to account them and find the profit or loss of the business. Accounting is not necessary for Entrepreneurs alone but it is also compulsory due to statutory requirements. Hence, every one who is in key position in any organisation as well as running the business, should have knowledge of Accounting and this course will lead to that knowledge development process. Video lectures were used as medium for delivering the course content. Over 7 lectures and 57 mins of content! 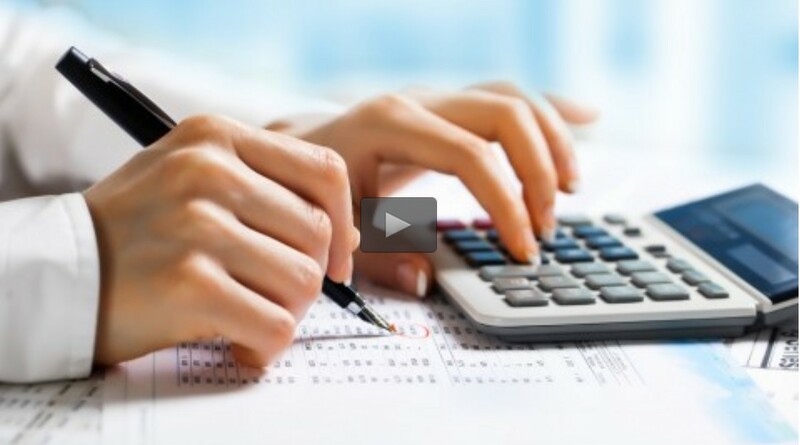 Get your Free Udemy Crash Course on Accounting by clicking on this promo discount code.